APT&SR has been providing physical therapy services since January 1997. We are conveniently located for residents of the North Shore. APT&SR is directed by Joseph O’Connor who is a physical therapist with over 20 years experience in the field treating a variety of conditions. 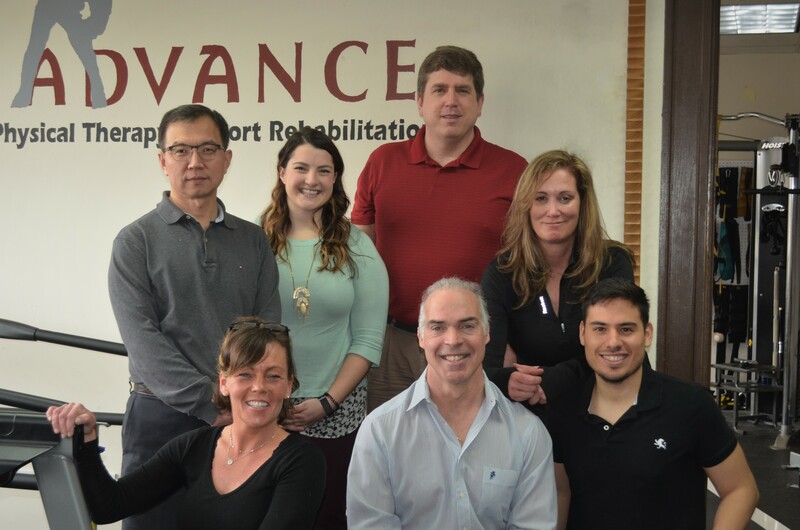 Learn more about what we do at Advance Physical Therapy and Sport Rehabilitation by watching our highlight video. Our staff consists of a combination of Physical Therapists, Physical Therapist Assistants, Athletic Trainers and Physical Therapy Aides. Adherence to stringent continuing education requirements is a must in our practice, as is following the clinic’s active teamwork philosophy. Our front desk staff and clerical personnel will work diligently to streamline your experience. We will submit all insurance claims on your behalf so that you can maintain focus on your PT treatment.